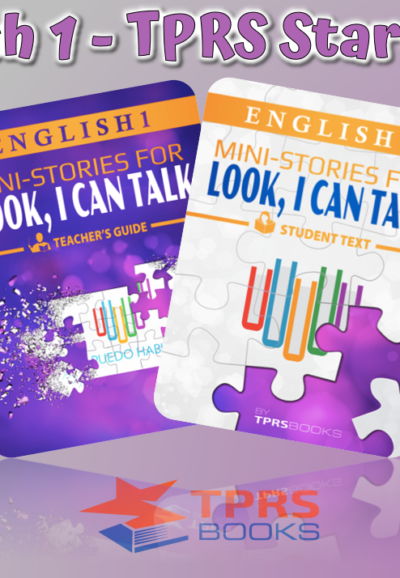 Immerse and captivate students with hundreds of professionally illustrated slides that are supplements for the Main Reading found in the Student Text for Look, I Can Talk! 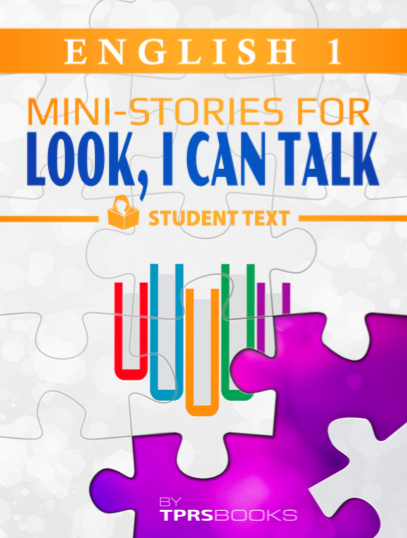 Not only will you find slides with the storyline but teachers can incorporate questioning techniques as they go. 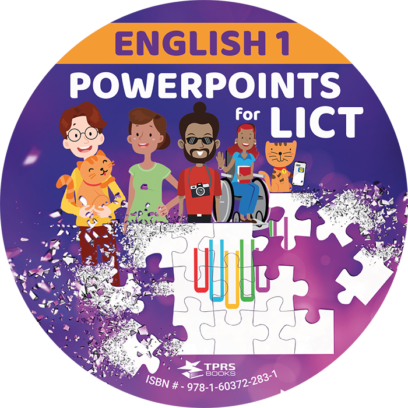 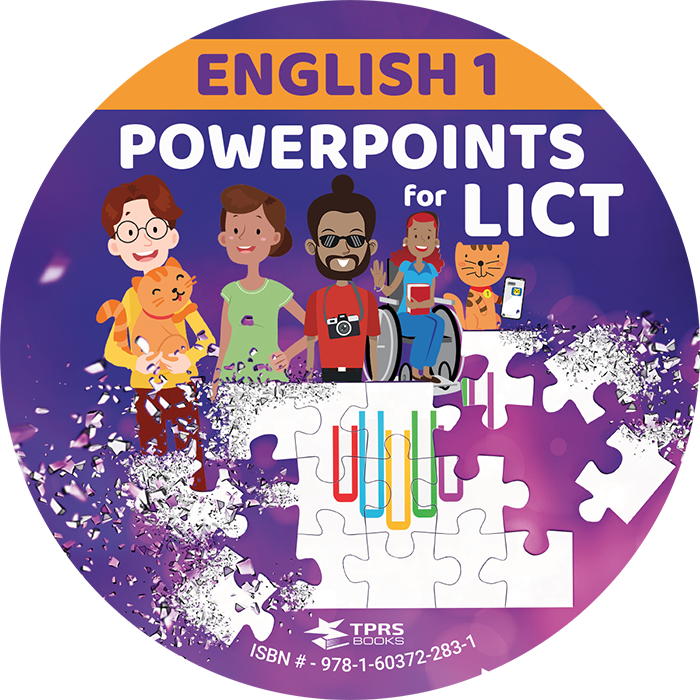 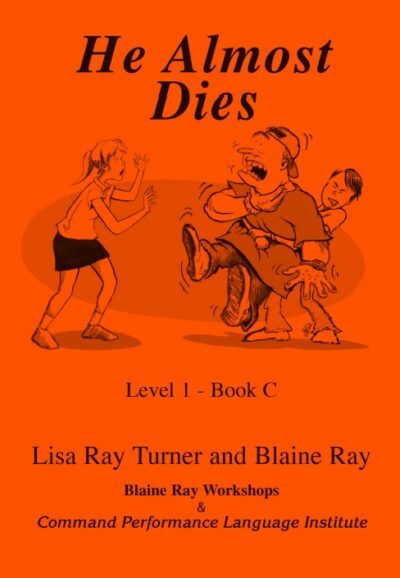 Includes pictures and prompts for all Main Readings found in LICT Student Text as well as the Ask-A-Stories found in the Teacher’s Guide (2018).